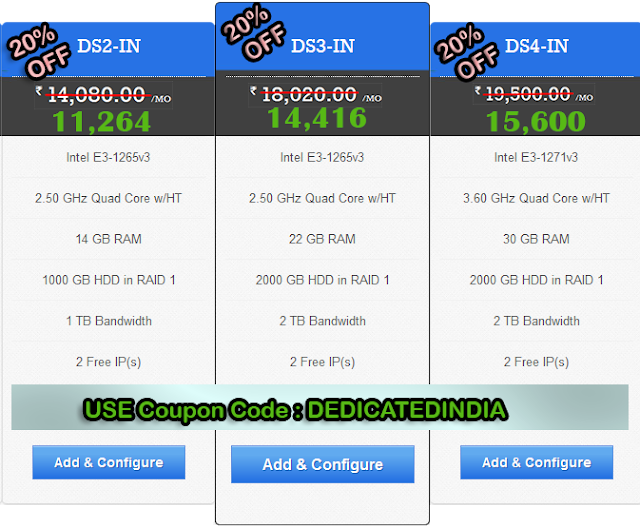 Provide Cheap Domain Name Registration, Web Hosting, Reseller Hosting, VPS, Dedicated Servers, Website Builder tool, SSL and other web services at cheapest rate in India With 24/7 Support. With our promise of adding more services to our portfolio, we have now launched dedicated hosting at our India Datacenter. This ‪#‎Valentine gift your Loved one with a ‪#‎Website‬ (innovative ‪#‎gift‬) For that you need Hosting. We are standing with you by giving Huge ‪#‎Discounts on Shared ‪#‎Hosting. Make your dear one special... Let this world see your emotions. Visit us @ http://www.icloudjunction.in/?coupon=14FEB1 , Feel Free to Contact us. Thinking about Website but not getting! Confused in your willing ‪#‎Domain‬ Name! Take <yourname>.desi. Show your skills. Show your instinct. Show yourself ‪#‎Desi‬ speaks about you only. 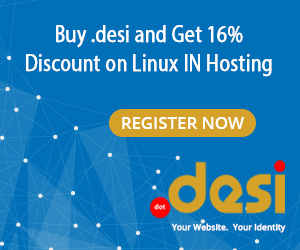 Register with #Desi at Discounted rate this year with us. Copyright © 2012-2014 icloudJunction . Travel theme. Powered by Blogger.